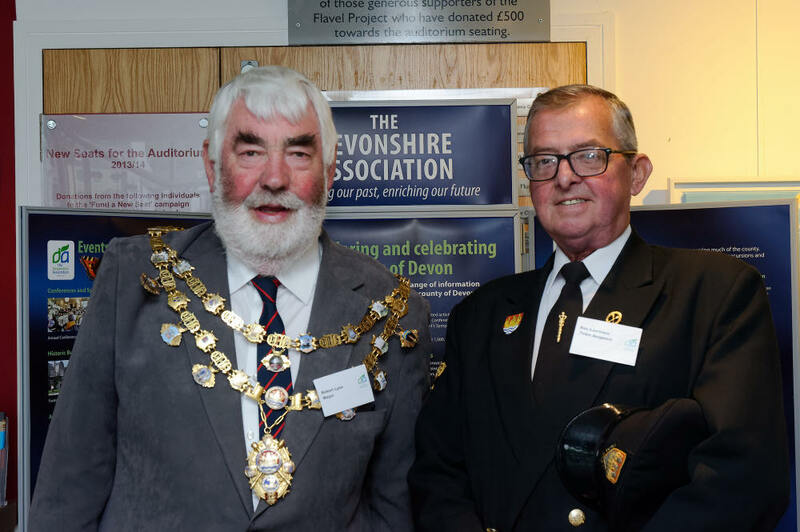 The Devonshire Association’s 156th Annual Conference and AGM was held at the Royal Castle Hotel and the Flavel Arts Centre in Dartmouth from Friday to Sunday, 1–3 June 2018. 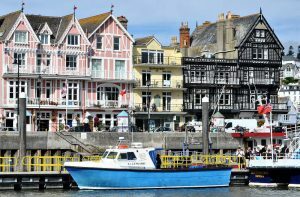 After the last few years visiting inland towns for our annual conference and AGM, this year sees us making a welcome return to the coast. 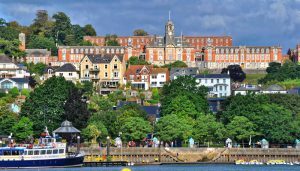 Dartmouth, one of the county’s most beautifully situated and visually delightful ancient ports, has played a distinguished role in Devon’s maritime history over many centuries. Its enviable sheltered position on the Dart has made it, among other things, the assembly point for fleets sailing to the Crusades; a very prosperous trading town during the c16-c18, including its link with Newfoundland which we celebrated last year; and since 1863 the centre for the training of naval cadets, now at the splendid Royal Naval College which provides the dominating motif of the modern town. 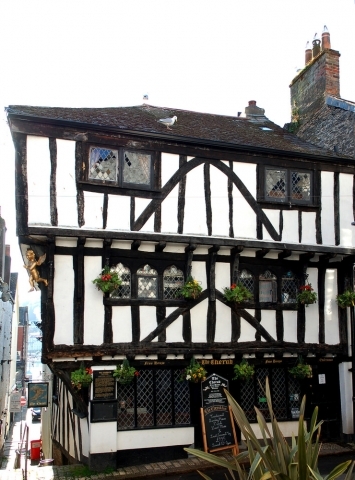 And if this was not enough, in 1620 it was also to Dartmouth that the Mayflower put in with the Pilgrim Fathers before sailing to America via Plymouth. 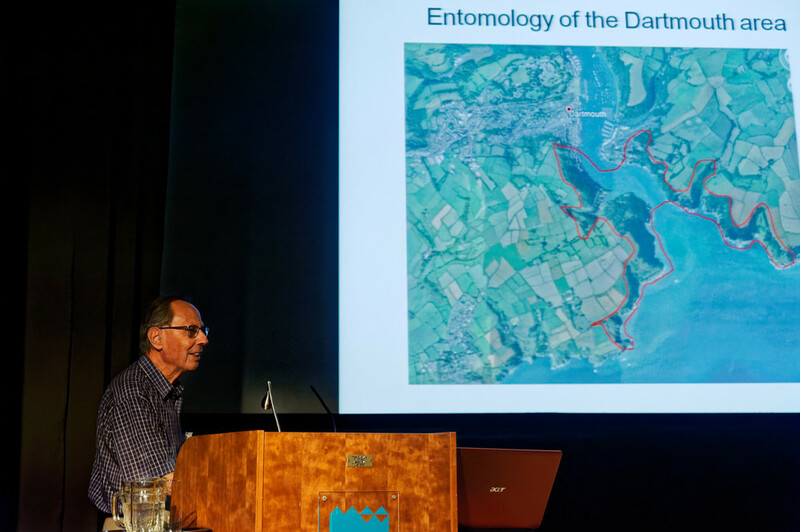 The Conference began on the Friday afternoon with an informal gathering at the hotel following which delegates gathered at The Flavel for presentations on the distinctiveness of Dartmouth and its surrounding area. These were given by representatives from four of the DA’s Sections: Sue Andrew (Buildings), Mike Barr (Geology), Pamela Wootton (Literature and Art), and Martin Luff (Entomology). See below for links to all seven published reports. We were then invited to join a guided walk around the town, led by Mr Richard Rendle MBE and Mr Len Ellis, the town crier. 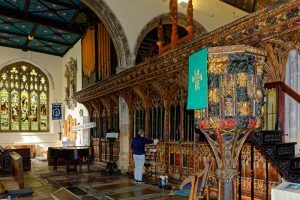 A number of members found St Saviour’s Church to be of particular interest, and it was noted while visiting the town’s delightful market that there would have been little to see had plans to turn it into a car park some years ago not been rejected. 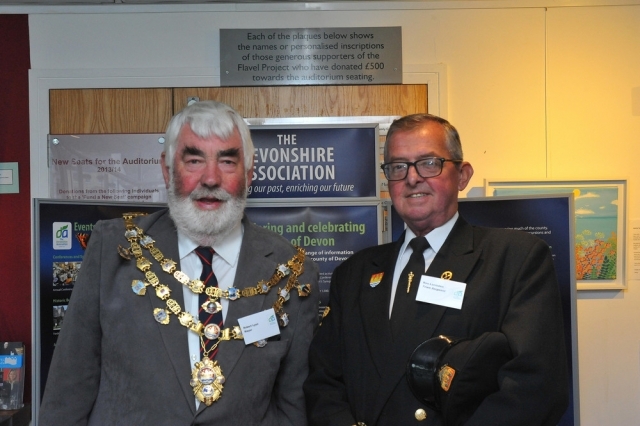 The evening began with the President’s Reception to which we were delighted to welcome Councillor Robert Lyon, Mayor of Dartmouth, and Mr Ron Lambden, Town Sergeant. This was followed by the public lecture given by Dr Richard Porter and Dr Jane Harrold, former and present curators of the museum at Britannia Royal Naval College. 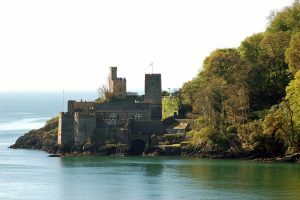 Their entertaining lecture, The role of Dartmouth in the training of naval officers, gave an account of Royal Navy officer training from 1863 when HMS Britannia sailed into Dartmouth; through the opening of the Britannia Royal Naval College in 1905, with boys starting their naval education at the age of thirteen; to more recently, with Wrens joining the College in 1976; and the present day, where the College continues to have a major influence on the town. The evening concluded with an informal hot buffet supper hosted by the President with our two speakers as guests. Saturday morning was dedicated to the reading of papers to be included in this year’s volume, no. 150, of our Report and Transactions which is due to be published in December. The papers were presented or summarised in a session chaired by Professor Malcolm Hart. 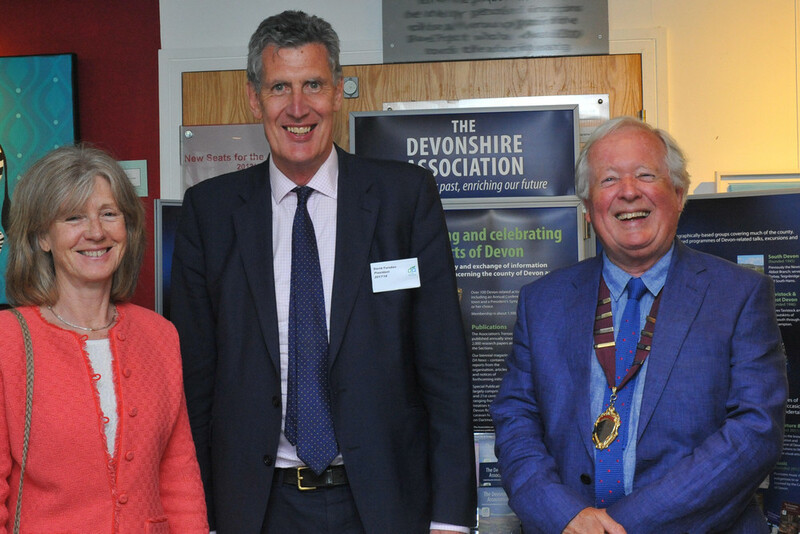 After a buffet lunch, events continued on Saturday afternoon with the Association’s AGM under the chairmanship of our President David Fursdon, Lord Lieutenant of Devon. Peter Beacham gave an overview of the last year and detailed some of our plans for the future. He particularly thanked the Hon. 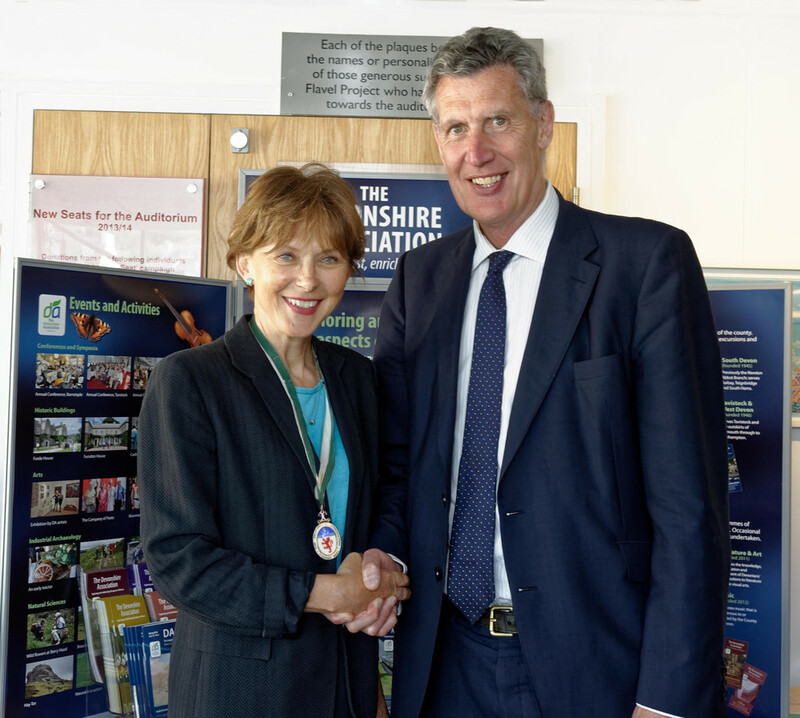 Secretary, Nick Wells for the important work he has done in ensuring that we have strong governance policies in place – especially in view of the fact that our incoming President is a former chair of the Charity Commission! A major focus for the coming year is a drive to increase our membership, and Peter emphasised the fact that the only requirement to be a member of the DA is an interest in and love of Devon: “we are a group of ordinary people, not the esoteric lot that sometimes people think we are”. The Treasurer’s report was read by Colin Turner, and was accepted with no queries. There were no changes this year to the Officers of the Association and all were re-elected en-masse. 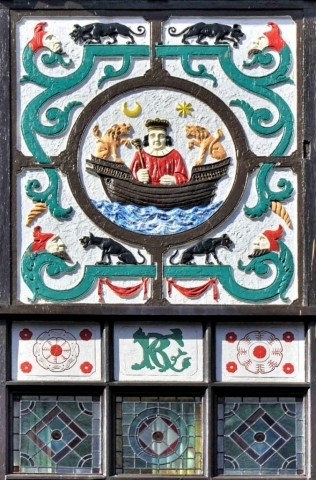 To fill two vacancies on the Executive Committee, Stella Beavan was elected as a new member, as was Richard Pocock for a period of three years. Malcolm Hart, Hon. Editor of Transactions, read his report on the forthcoming 150th volume, which should be delivered to members by early December. 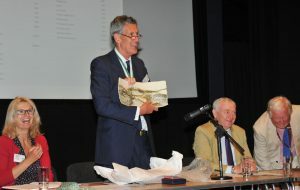 To end the proceedings, Peter Beacham thanked David Fursdon for the work he has done for the Association during his year as President and presented him with a token of our appreciation: a ceramic plaque designed by Laurel Keeley showing an interpretation of the fine view from Fursdon House. 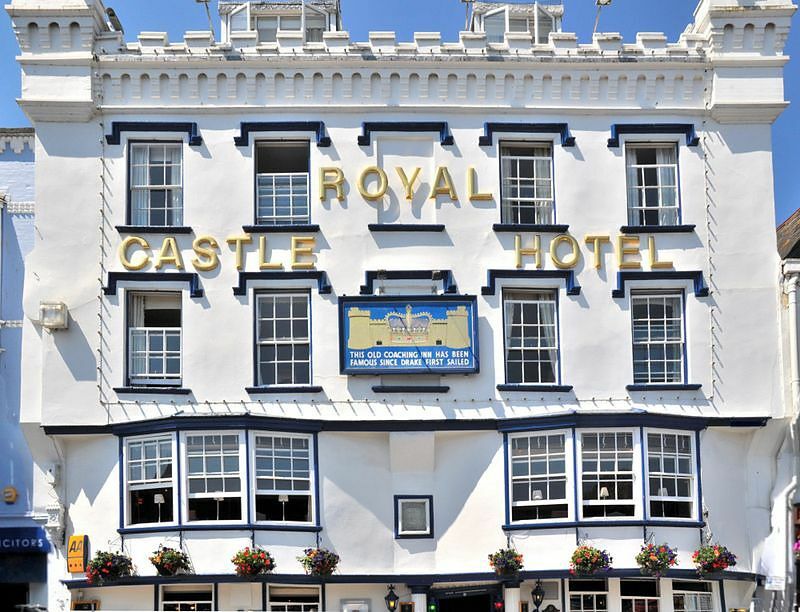 Lastly, the delegates were advised that our next conference will be held in Launceston from Friday 31 May to Sunday 2 June 2019. 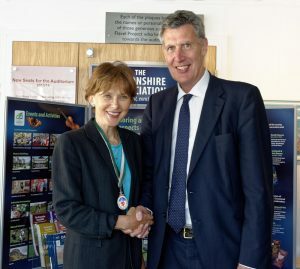 Following a break for tea and biscuits, David Fursdon introduced his successor Dame Suzi Leather and conducted her installation as new President. 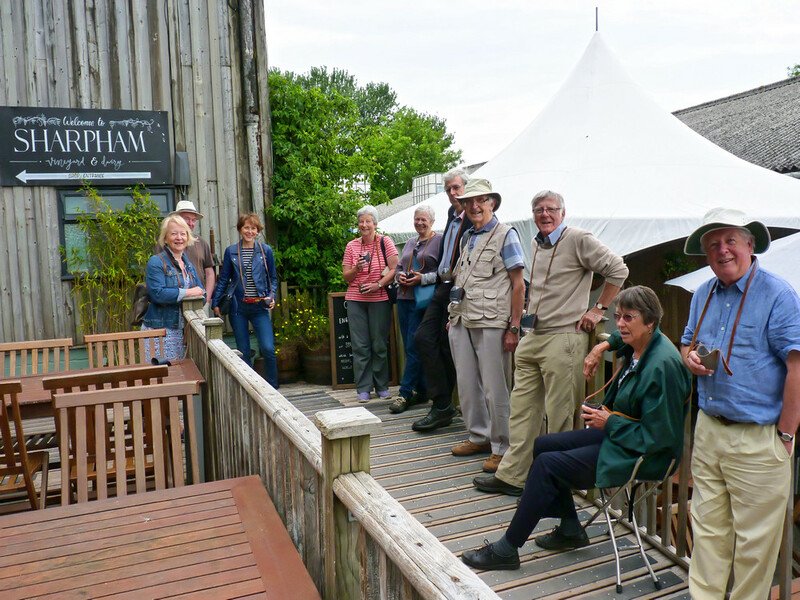 Dame Suzi then gave her presidential address: Exploring Devon’s Social Landscape. 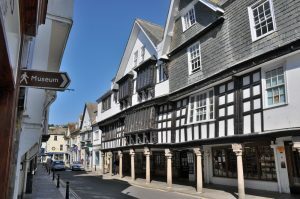 The paper focused on the importance of civil society and social connection in Devon and highlighted issues such as wide inequalities in life experience, loneliness, the high value of volunteering and charities, and the need for a new kind of voluntary response to support ‘ageing well’ in view of the huge increase predicted in Devon of those aged over 80 in the next few years. 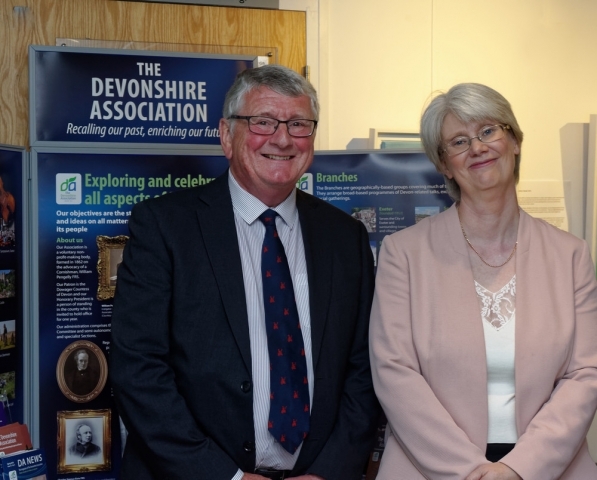 Dame Suzi commended The Devonshire Association as ‘amplifying associational life’ and said ‘it is a powerful space for the common good’. This clear-sighted presentation gave a serious analysis of where we are, while not being devoid of hope as to where we might be. 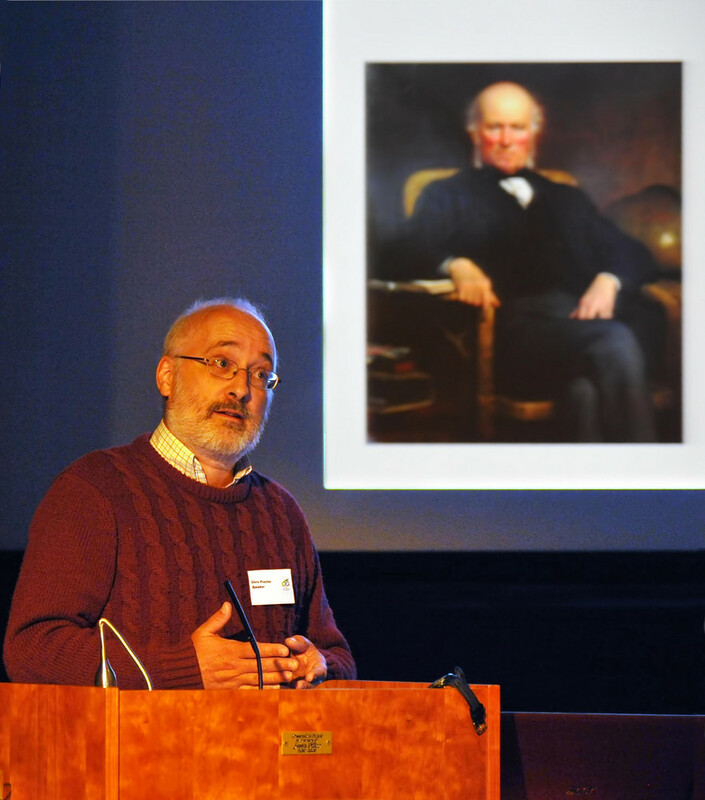 Peter Beacham in thanking Dame Suzi said that it was one of the most important Presidential Addresses the Association had ever had, and provided clear direction towards the Presidential Symposium on the Social Landscape of Devon, to be held in October 2018. 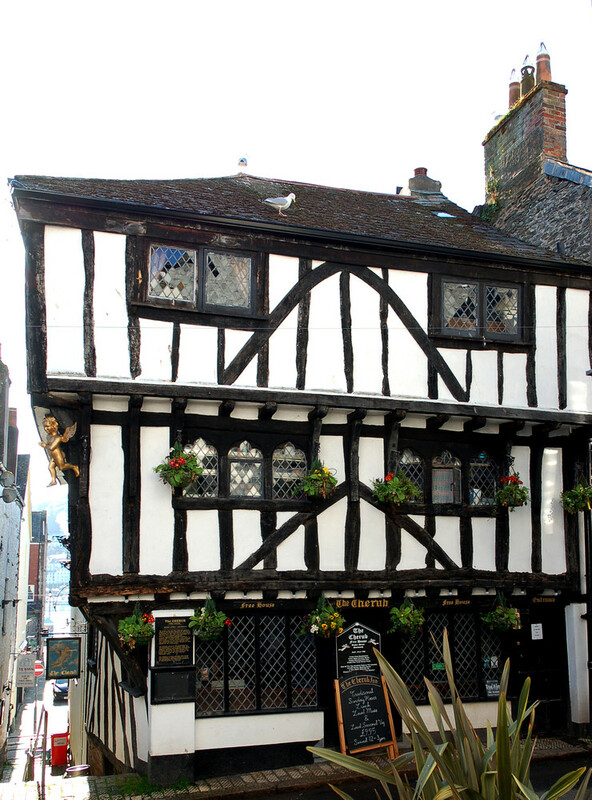 Afterwards, many members commented most favourably on the address. Back in the hotel, the day was rounded off by a formal dinner hosted by the Chairman. On Sunday morning 23 members gathered at Dartmouth Museum for a fascinating series of talks on the impact of WW2 on Dartmouth and the South Hams. Before introducing this subject, David Lingard explained a little of the history of the fine seventeenth-century plaster ceiling above us, depicting the Tree of Jesse and thought to be unique in design. Although damaged by a German bomb in 1943, the ceiling has been beautifully restored and is a testament to enduring craftsmanship. Our first speaker, of four, was Wally Fleet, who regaled us with tales of his childhood days in wartime Dartmouth. Wally’s recollections sparkled with humour and the delight of a young boy whose family connections enabled him to visit areas generally restricted by wartime regulations. 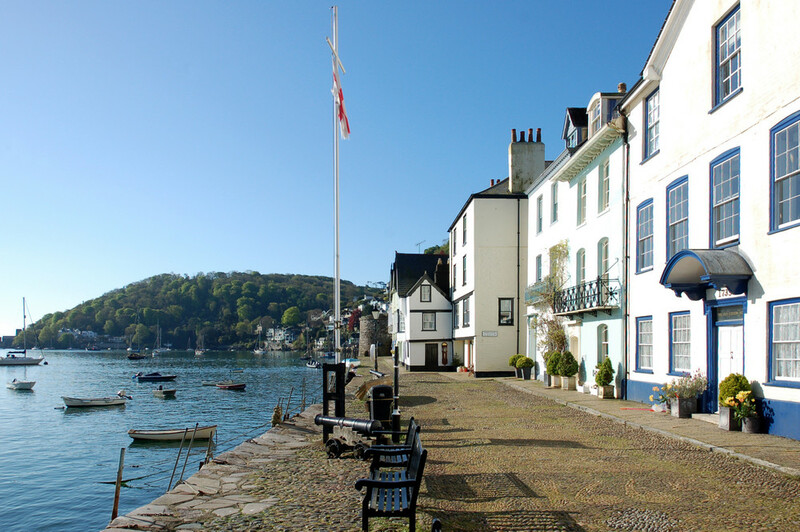 Wally’s talk revealed the extent of defences at Dartmouth and Kingswear – most long-since dismantled. David Lingard spoke authoritatively on motor torpedo boats and many of the characters involved with their deployment, noting the bravery of the men and recognition of their courage in the medals awarded to them. 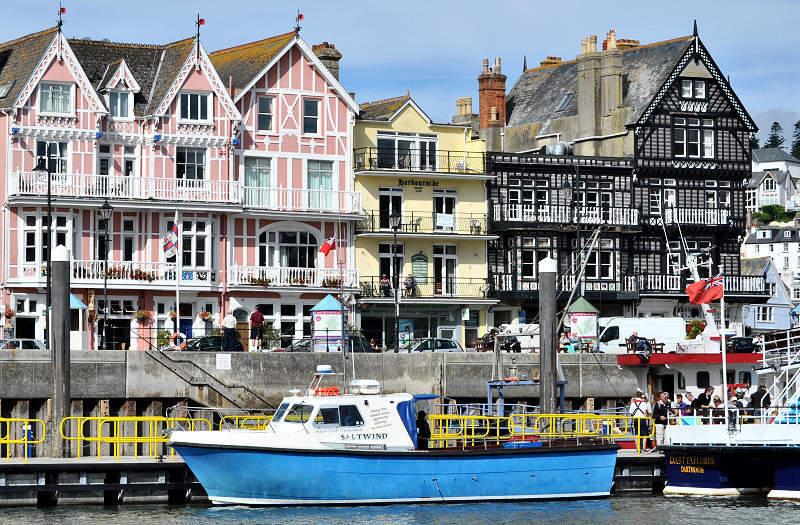 David also discussed the build-up to the D-Day landings as it affected the South Hams, and particularly the area around Slapton, just along the coast from Dartmouth. Nicko Franks’s talk was highly personal as he spoke of his father’s war service in HMS Scimitar. Lt Robert Franks took command of HMS Scimitar in February 1940, with the ship being involved in the evacuation of troops from Dunkirk later that year, when she carried over 2700 men safely home to England. Scimitar then took on a role protecting ships in the North Atlantic, where U-boats were encountered and sunk. Ian Kirkwood told of the call in early 1940 for volunteers for ‘service of a hazardous nature’ and the subsequent development of Commando training. With not a little humour, Ian reported the unlikely and extremely hazardous situations in which commandos sometimes found themselves and told tales of a few narrow escapes. After a most memorable morning, a visit to the rest of the museum was then enjoyed. Our tour of this fabulously-sited vineyard with wine and cheese tastings was led by the highly knowledgeable Josh. 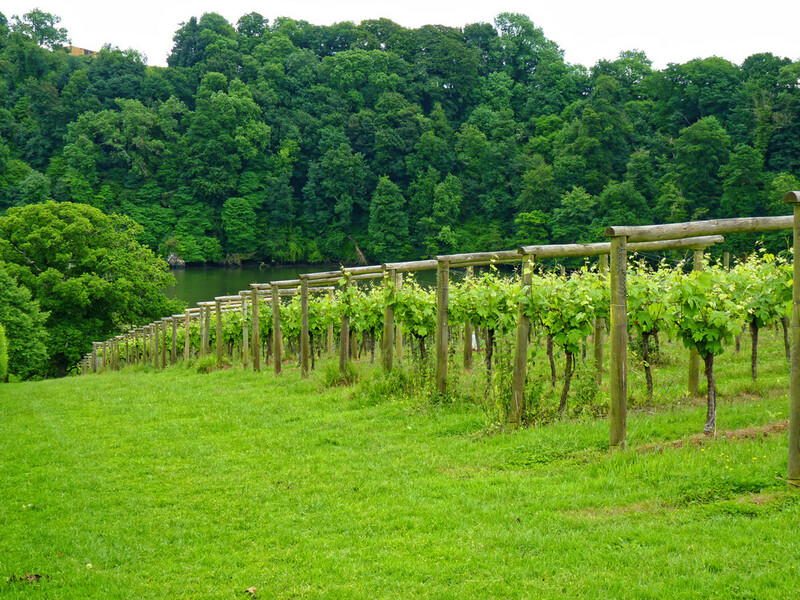 A unique feature was tasting the wines and learning about their production while standing among the vines that had produced them a few years earlier. Looking down onto the Dart Estuary which wraps around the tongue of land on which the estate sits, we were well able to gauge the benefits of the site for wine production in England. We were told that the climate here now is similar to that in the Champagne region of France forty years ago. After a taste of the estate sparking wine, we tried wines made from the Madeleine Angevine grape (“Mad Ange”, as Josh called it), Bacchus (reminiscent of Gewürztraminer), Dornfelder and Pinot Gris – after a while it became rather difficult for the non-drivers among us to recall the exact details! Returning somewhat unsteadily to the main site, we were sadly not able to closely examine the cheese processing facility due to the need to avoid contamination, but we did visit the building that houses the equipment used every year to process the newly-picked grapes and to ferment and then bottle them. 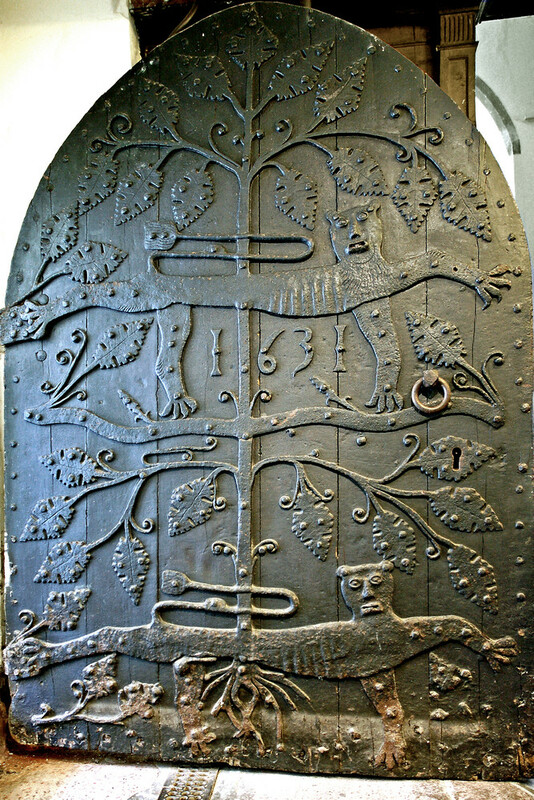 This included the area where the sparking wine was ‘disgorged’ in the traditional manner to remove the lees from the second, in-bottle, fermentation. Finally we tasted the estate’s red wine (a Pinot Noir) and a few samples of the cheese. 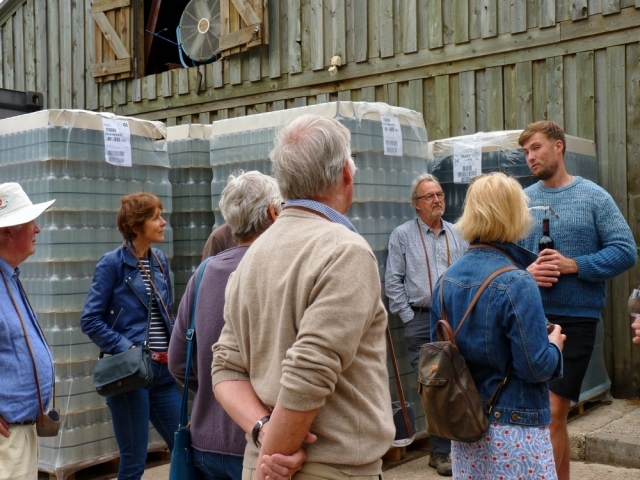 Throughout the tour, Josh emphasised that Sharpham is one of the local companies that are cooperating to promote the wide variety of produce that is being made today in Devon. A small group spent a fascinating afternoon visiting Britannia Royal Naval College. The tour was led by Peter White of the Britannia Association, whose wealth of knowledge was very much appreciated by everyone. 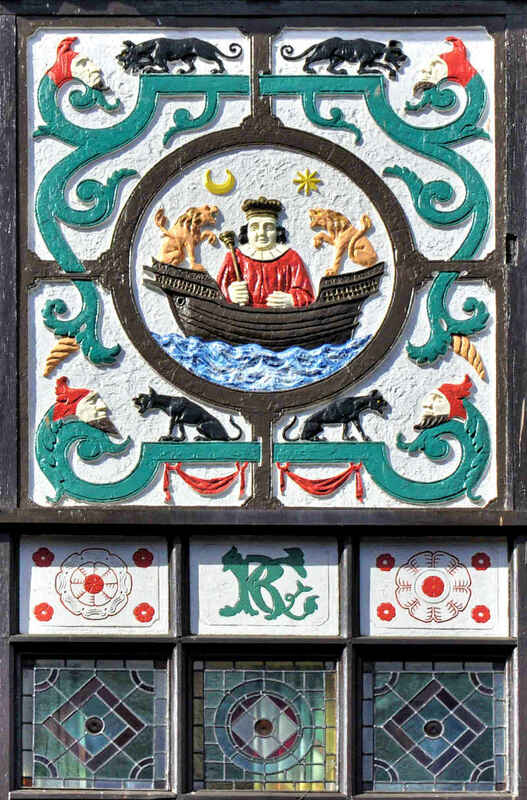 Peter explained that the College’s origins lie in the wooden hulk HMS Britannia that was first moored in the River Dart in 1863. The buildings were designed by Sir George Aston Webb and the foundation stone was laid by King Edward VII in 1902. The group visited much of the main college building which is built of Portland stone and brick. They looked at the Chapel, also designed to double as a hospital but never used as such, the Quarterdeck (assembly hall), and the Senior Gun Room (senior dining room). The building incorporates features of the original HMS Britannia from the main mast on the parade ground in the ‘bow’, through to the Quarterdeck ‘astern’. In the Chapel, the members were particularly struck by Aston Webb’s high West window, through which on 21 October each year at 15:15 GMT (weather permitting) the sun falls on the hand of Christ in the reredos, this significant date and time being that of the death of Nelson: the college was completed in 1905, the centenary of the battle of Trafalgar. Royal naval cadets have included Prince Philip of Greece and the group was shown the site of the first “significant encounter” between the Prince and the then Prince Elizabeth in July 1939. The visit ended at the Britannia museum and shop, housed in the one of the former Cadet Gun Rooms. 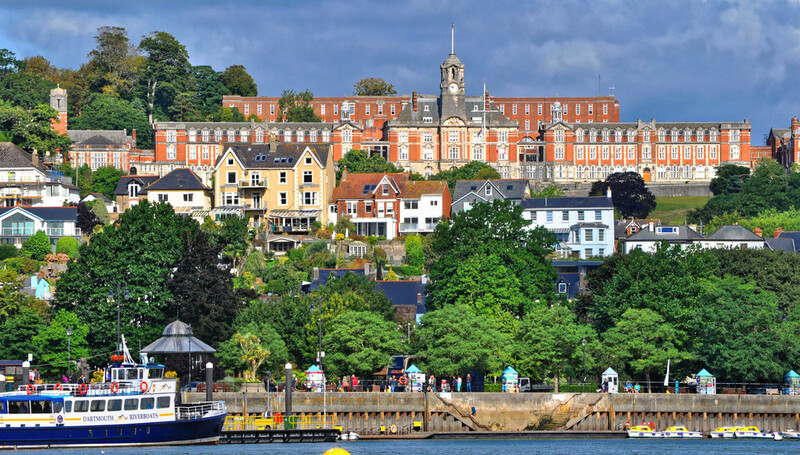 The BRNC oral history project was launched by the Museum Trust in 2015 to capture the memories of former cadets and understand more about life and training at the college since the 1930s. 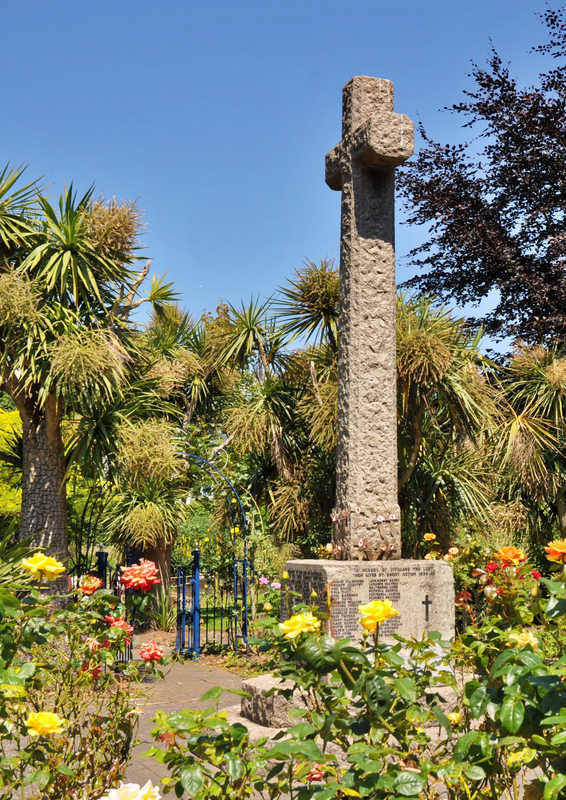 In the afternoon, members assembled for a World War I walk led by Gail Ham, taking in the town War Memorial in Coronation Park, and memorials in St Saviour’s church and the church of St Petrox near Dartmouth Castle. Near the town memorial we learned of the outstanding bravery of Dartmouth’s recipient of the Victoria Cross, Theodore Veale, who survived the war and whose heroism is recorded on a metal plaque and in a ground-set stone. Together with Phil McConnell, Gail has set up a website (www.dartmouthgreatwarfallen.org) recording the men of Dartmouth and surrounding areas who died in the Great War. 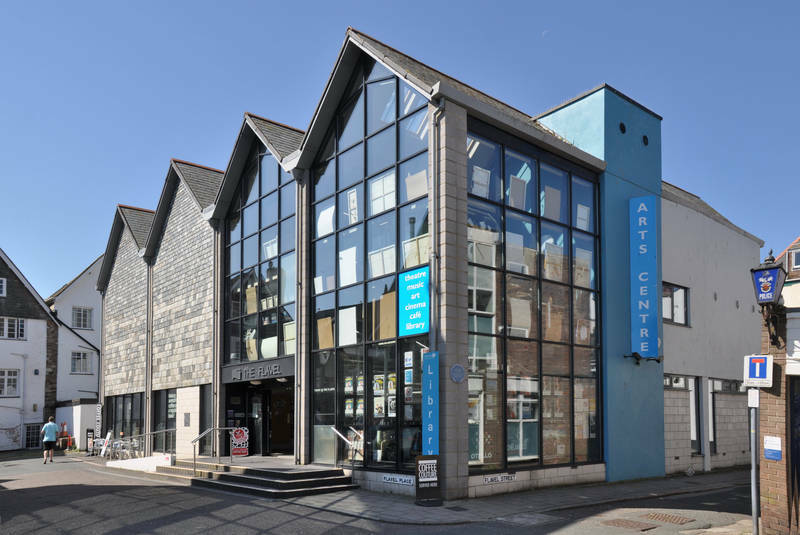 Keen to tell their tales, Gail’s extensive research, with that of others, builds a striking picture of the devastating effect of the war on a South Devon community. In visiting the memorials with Gail, and hearing some of the men’s stories, the human cost of conflict was all too evident. Gail also discussed the difficulties encountered in deciding on, and affording, appropriate memorials to the fallen, what wording was chosen, and why some men appear on some memorials and not on others. Our visit ended at St Petrox before we took the passenger ferry from the castle back to town, giving us chance to see some of the locations mentioned in the morning by Wally Fleet. The Association is greatly indebted to Ms Gail Ham, Mr Walter Fleet and Commander David Lingard RN for their invaluable help and advice in connection with the arrangements for this year’s Annual Conference. As usual the Sections had been invited to submit reports on their specialist interest related to the area around the conference’s location. Four of these were presented at the conference on Friday afternoon. All photos on this page are by Antony T. Buller (ATB), Sue Andrew (SA) or John Maltby (JM), except where stated. Click on them to see larger versions. Conditions of reuse are here.